The Teen Murti Bhavan is the former residence in New Delhi, India of the first Prime Minister of India, Jawaharlal Nehru, who moved there after Mahatma Gandhi died. He stayed there for 16 years until his own death on May 27, 1964. It was designed by Robert Tor Russell, the British architect of Connaught Place and of the Eastern and Western Courts on Janpath during the British Raj. Teen Murti Bhavan was built in 1930 as part of the new imperial capital of India, New Delhi as the residence of the Commander-in-Chief of the British Indian Army. 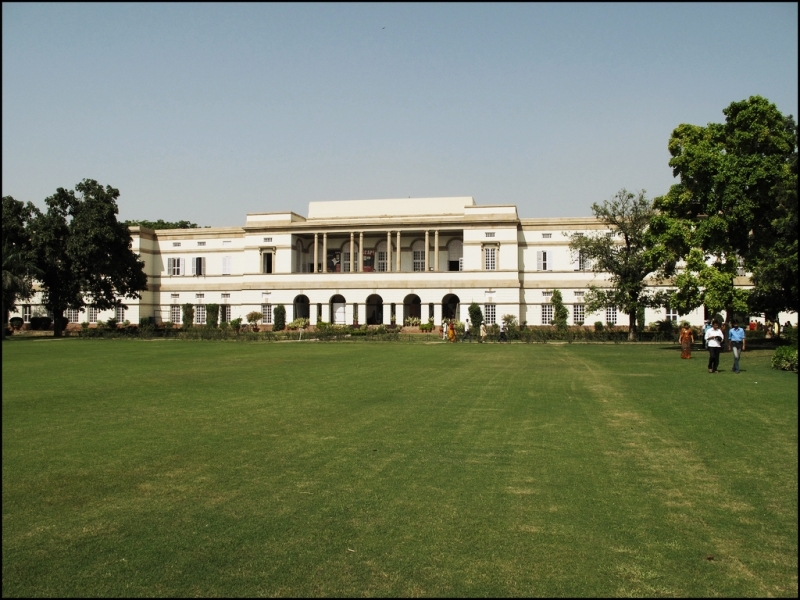 Today, Teen Murti houses various institutions including the Nehru Memorial Museum and Library (NMML), which runs under the Indian Ministry of Culture, and has Dr. Karan Singh as the chairman of its executive council. The complex also houses the offices of the 'Jawaharlal Nehru Memorial Fund', established in 1964 under the chairmanship of Dr S. Radhakrishnan, then President of India. Teen Murti Bhavan also contains a number of mementos from various nations including England, Nepal, Somalia, China, etc. Each memento represents a notable resource of each nation. The foundation also awards the 'Jawaharlal Nehru Memorial Fellowship', established in 1968. Also contained within the complex are the ‘Centre for Contemporary Studies’ and the Nehru Planetarium which opened in 1984. Been to Teen Murti Bhavan (Nehru House) ? Share your experiences!